Stop Press: Tawny Frogmouth death sparks investigation by Crawford PS. 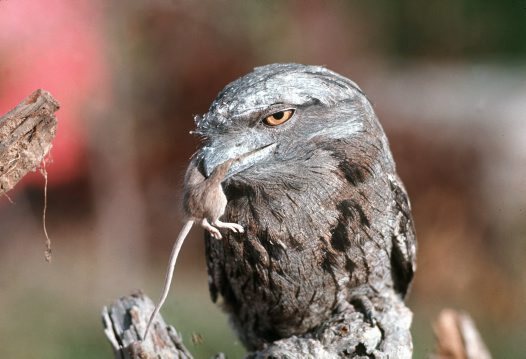 What were the circumstances that led to the death of a local Tawny Frogmouth? Thankfully two camps of Crawford PS CSI team had some answers! Here are some photo’s from the wet wet wet camp 1! We must begin by praising the students and staff from Crawford Public School Doonside during camp 1 for their enthusiasm and suffering of two days of very wet weather. Not to be deterred, the students enjoyed all activities and showed enthusiasm and skill in all our challenges. The mysterious death of a Tawny Frogmouth posed some questions and challenges for the CSI teams from both camps. We were impressed with the evidence discovered as students investigated food, water and shelter problems as possible causes of death. Students now know how to help preserve our precious native wildlife. Camp 2 enjoyed sunny, hot weather and trialled our new ‘Habitat’ game. This game involves teams of two seeking out food, water and shelter from other participants. The aim of the game is to get as many habitat cards as possible by attacking other players with a water pistol! Brilliant for hot days. Special mention must go to Mrs Waugh for getting involved even if she did seem to come out the wettest!